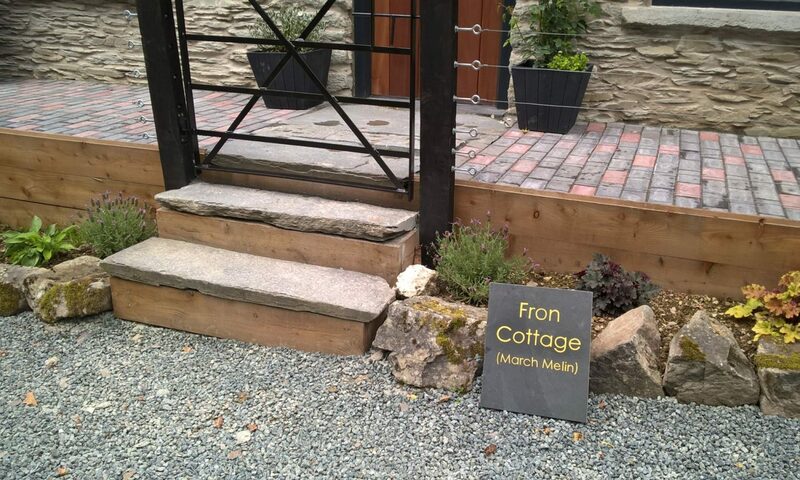 Fron Cottage is owned and managed as part of a family partnership. We also run a small campsite and farms on two sites. Doliago and the Parc are upland family run farms where we take great pride in producing high quality beef cattle and Welsh Mountain Lamb that are largely grass fed. In the summer our sheep graze on the hills of the Cambrian Mountains. While we use all of the modern machinery we can in order to save time, the traditional ways of managing an upland farm are very dear to our hearts. Here, neighbours work together to gather the sheep in off the hill and help each other out when needed. Many of our visitors have commented on the ‘well oiled machine’ that manages to get the harvest in so quickly when the rain threatens! and they come to watch sheep being shorn at shearing time, feed the ‘sucky’ lambs and experience a little of the way of life here.